"What To Know Before Buying or Selling a Cupertino Home"
In Silicon Valley, California now is the time when Buyers begin actively searching for Santa Clara County homes to buy. From Sunnyvale and San Jose, to Santa Clara, Los Altos and Cupertino, Buyers are seriously seeking Santa Clara County single-family homes, condos and townhomes homes to buy within the desirable "Cupertino Schools". Although several savvy Sellers already sold their Cupertino Schools homes early this year, taking advantage of low inventory (and low competition) to net multiple offers and record-setting prices, many home sellers are waiting for the traditional "spring and summer rush" of additional house choices. Why? 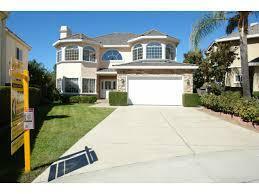 Because these Cupertino Schools home sellers are looking to buy a home as well as sell a home in Cupertino Schools. To learn what sellers and buyers need to know before buying or selling a home in Cupertino, read the Local Einsteins book, "What To Know Before Buying or Selling a Home," with chapters written by local real estate expert and Diamond Certified real estate consultant Michelle Carr Crowe, leader of the Get Results Team at Keller Williams Cupertino. For a limited time, 5 free copies of "What To Know Before Buying or Selling a Home in Cupertino" will be given away! For a chance to win one of these 5 free books, simply visit www.HomesInCupertinoSchools.com and enter the basic contact info (name, phone, address & email). You'll receive a fast, free home value analysis and be automatically entered to win one of 5 free copies of the valuable book, "What To Know Before Buying or Selling a Home in Cupertino." 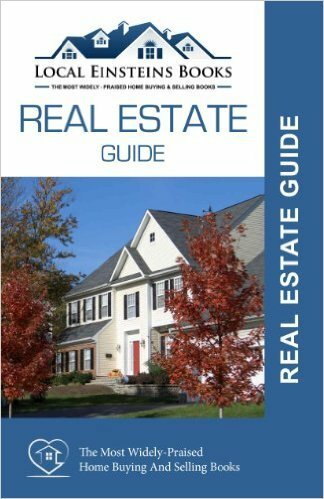 If you prefer to buy the chapter "What To Know Before Buying or Selling a Home in Cupertino," direct from Amazon for Kindle at $9.99, go to What do Know Before Buying or Selling a Home by Michelle Carr Crowe. Thanks for reading "Buying a Cupertino Home? What You Need to Know Now" by Michelle Carr Crowe.